You are reading a newspaper, absorbing the latest news. 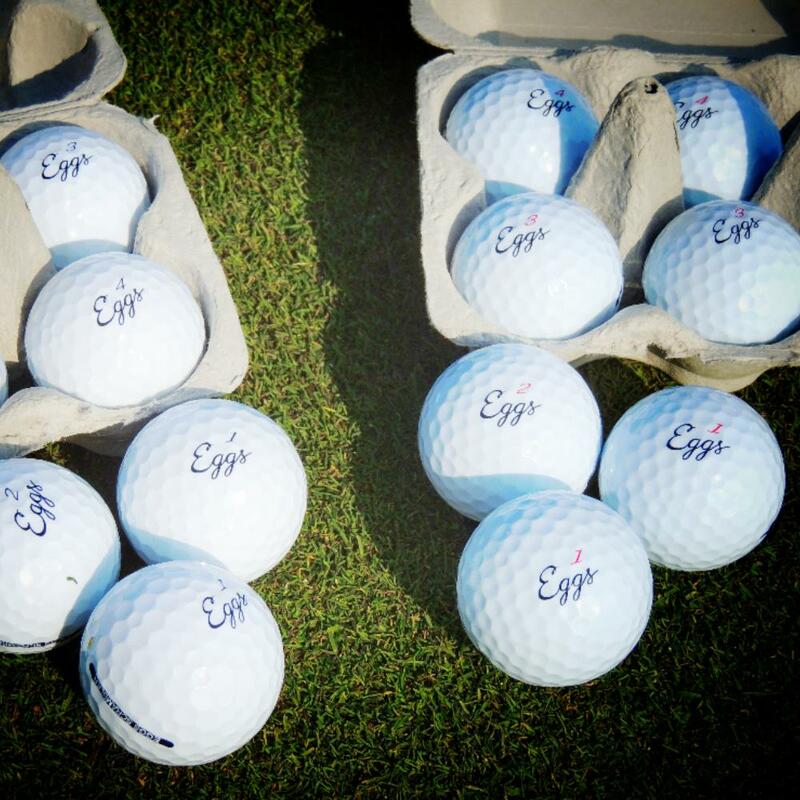 Several months later you head for tee n°1 getting out from your bag a carton of Eggs, ready to blast a ball in the middle of the fairway. 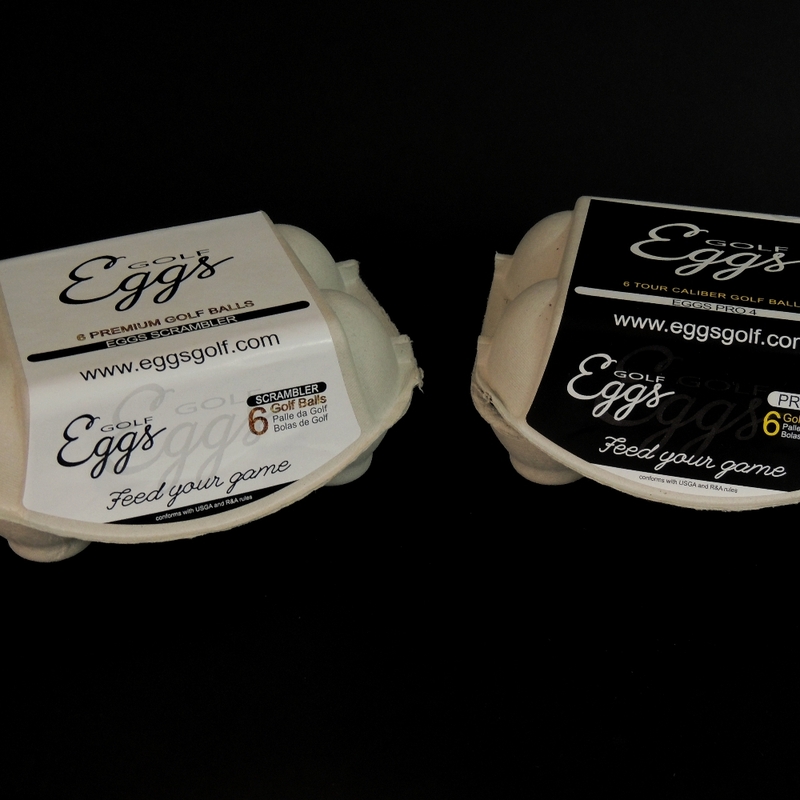 The carton is the same newspaper you were reading a few months earlier, now in recycled form as your Eggs carton. This is what protecting values is about. 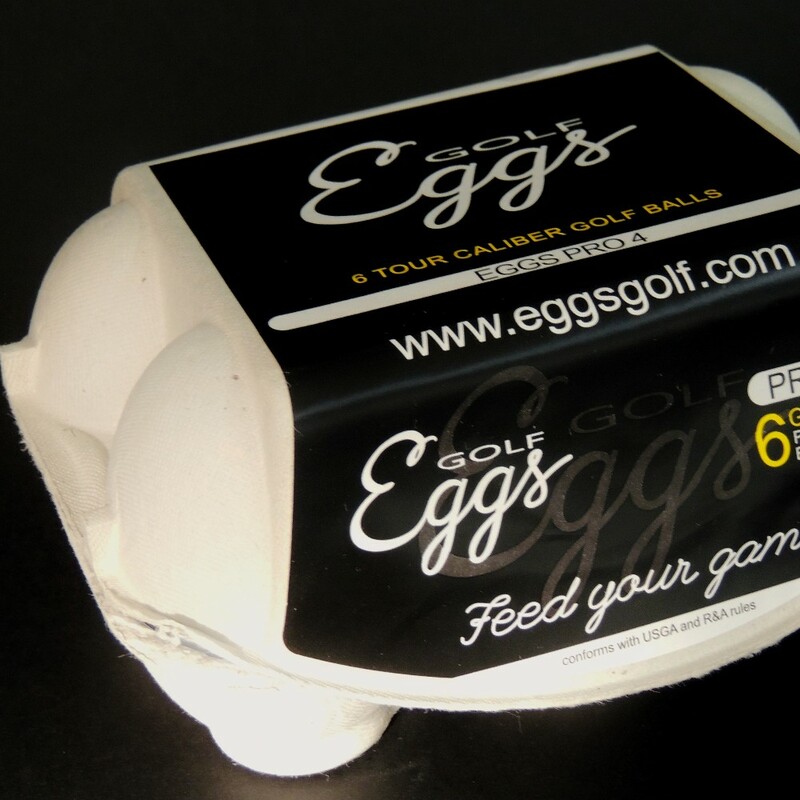 Eggs moulded fibre packaging is made of recycled paper which is a renewable resource, it’s biodegradable and reduces CO2 emissions. It also helps to solve the ever-growing waste disposal problem.